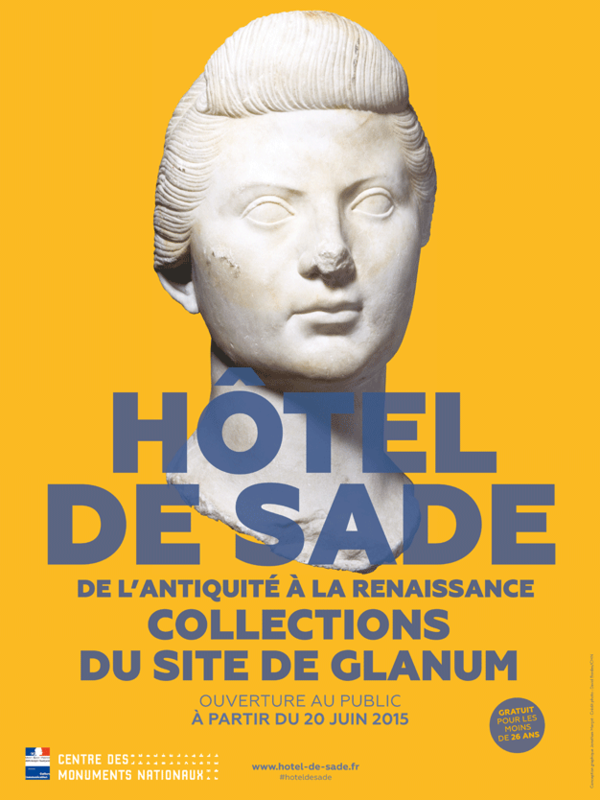 As part of France's National Archaeology Days, do not miss the reopening of the Hôtel de Sade! Located in Saint-Rémy-de-Provence, this monument with a rich history houses collections from the Glanum archaeological site. Closed to visitors since 2004, it will be presented in this preliminary phase of opening over summer 2015 before its final reopening in 2016. The presentation has been designed to showcase the work of archaeologists, in particular through a multimedia device. The tour, which includes both the Glanum collections (indoors) and remnants from buildings that preceded the Hôtel de Sade (outdoors), will have an educational focus and present the work of archaeologists, as well as the results of research on the collections. On 20 June, the Centre des Monuments Nationaux will present a reading of The Cruise of the Snark by Jack London read by Luc-Antoine Diquéro, in partnership with the Odéon theatre as part of the reading series #MotsNus. Open every day from 20 June to 30 September 2015.